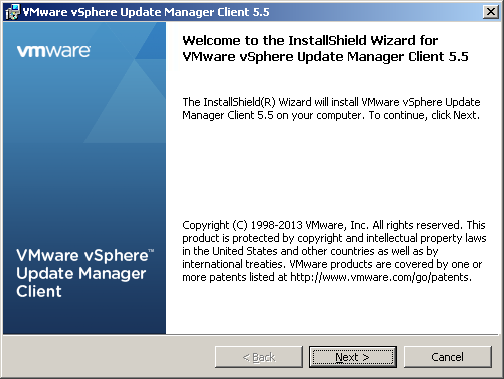 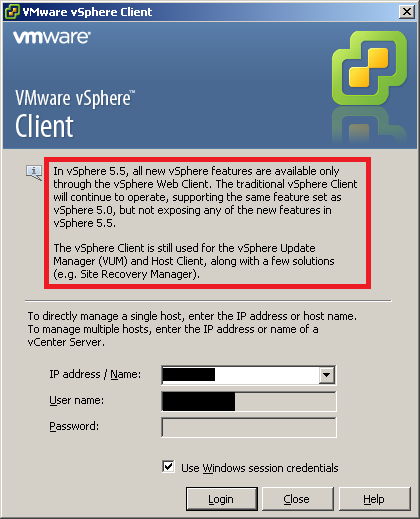 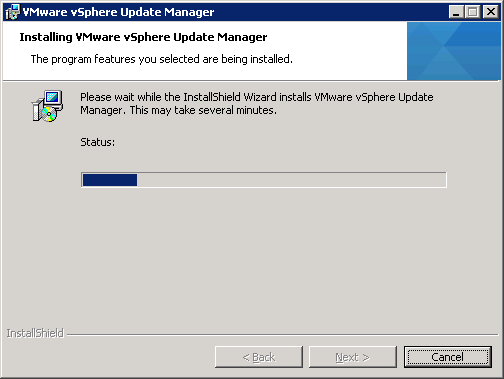 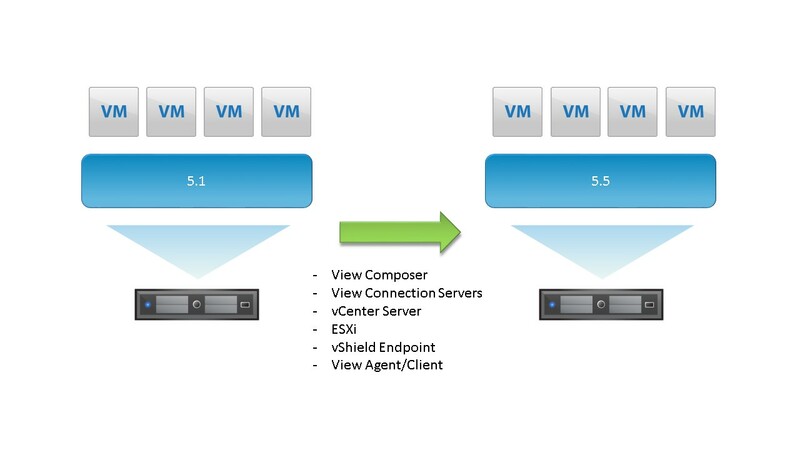 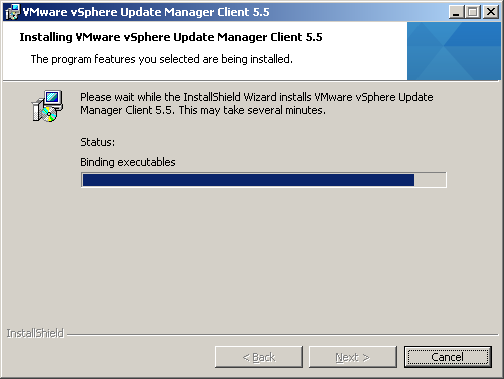 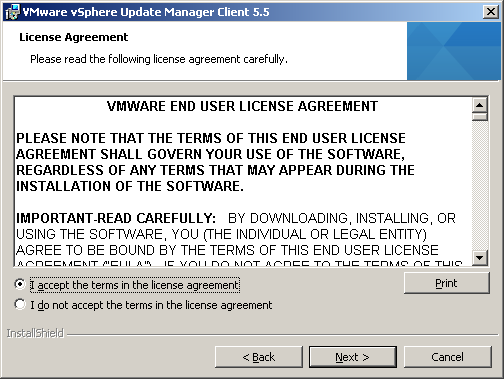 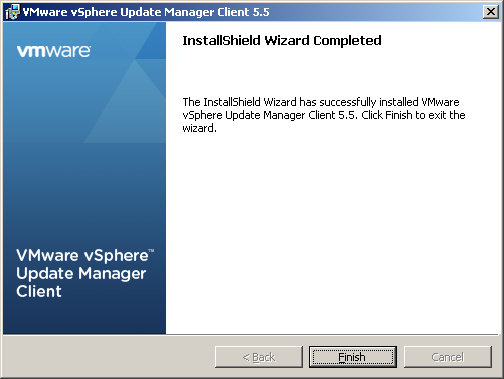 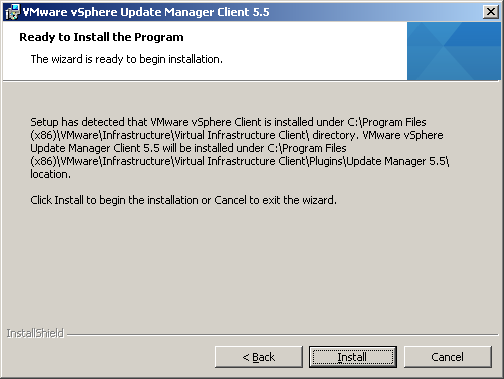 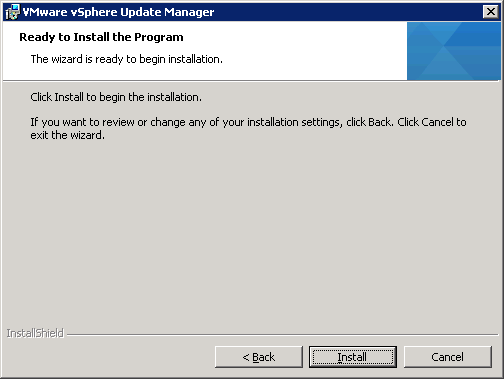 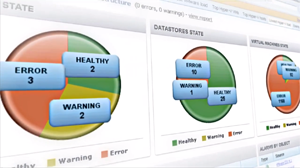 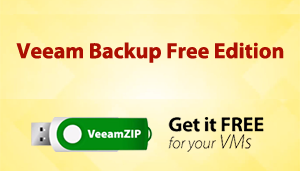 At VMworld 2013, vSphere 5.5 and other vComponents were announced and releases were soon to come. That day is here! 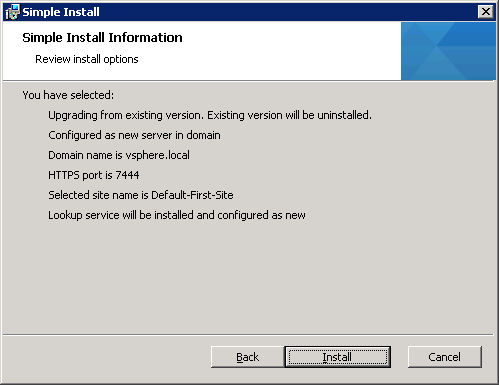 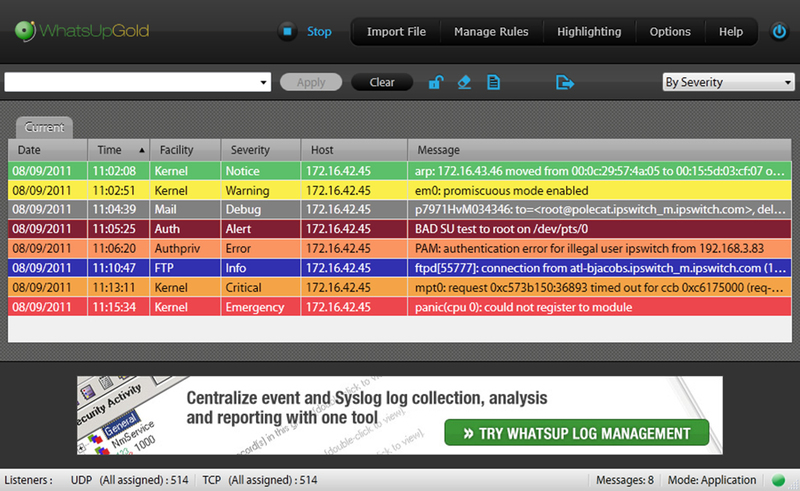 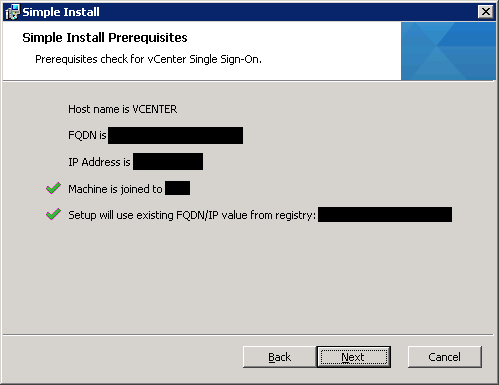 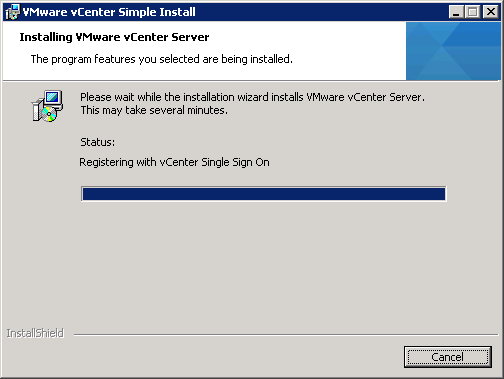 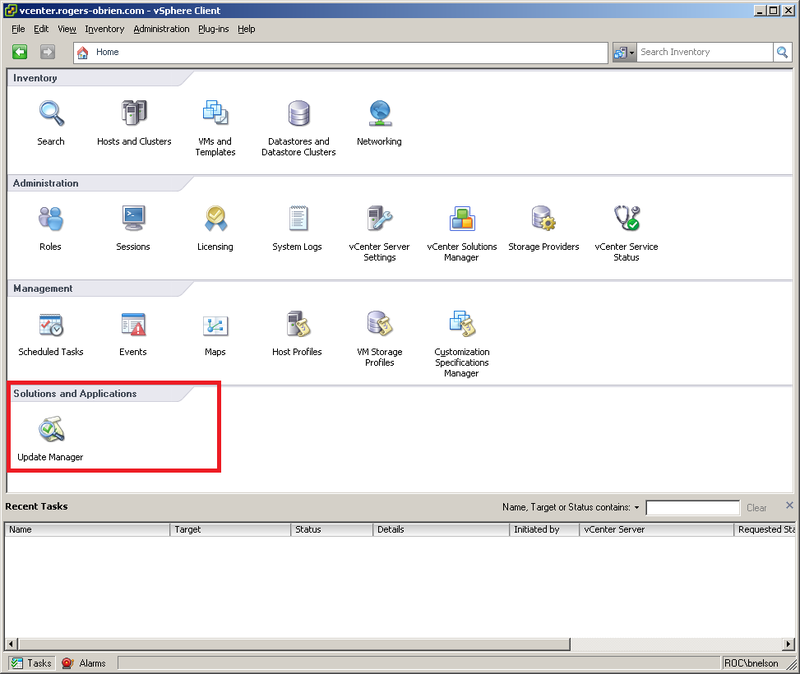 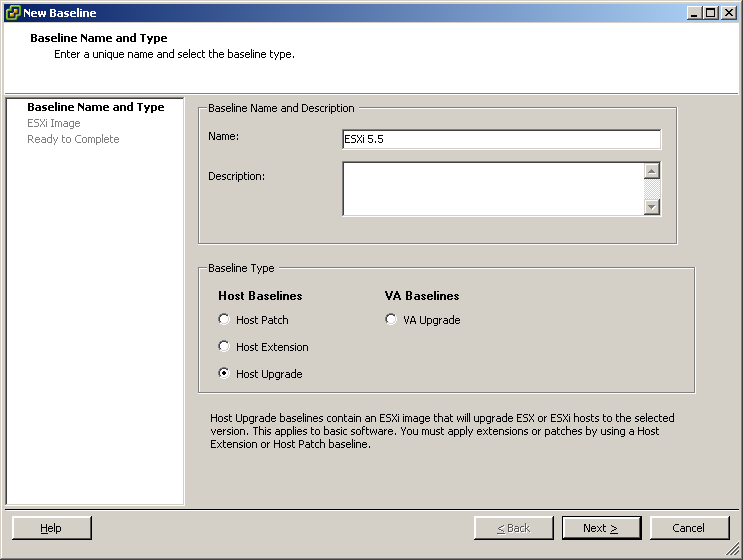 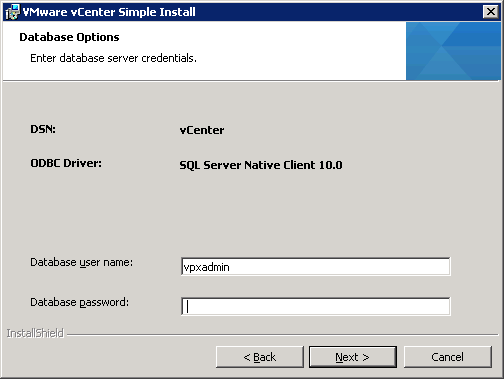 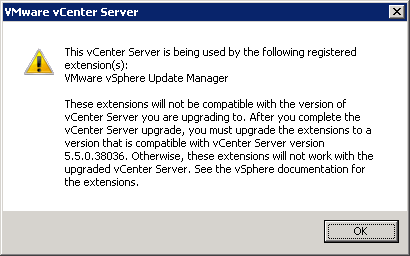 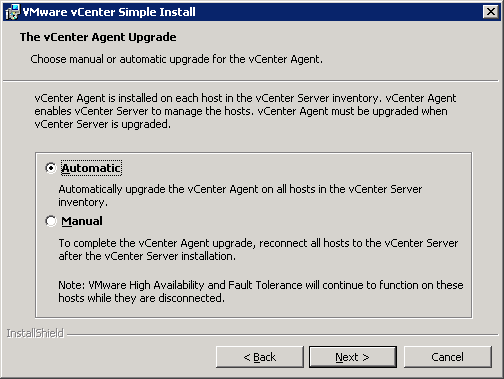 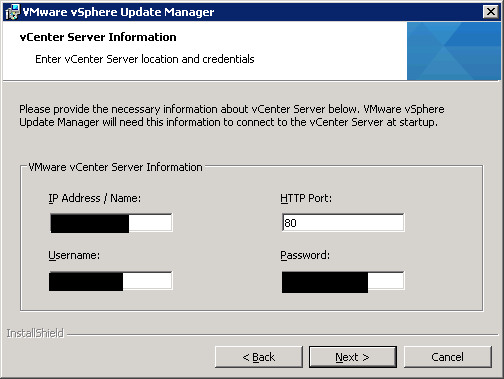 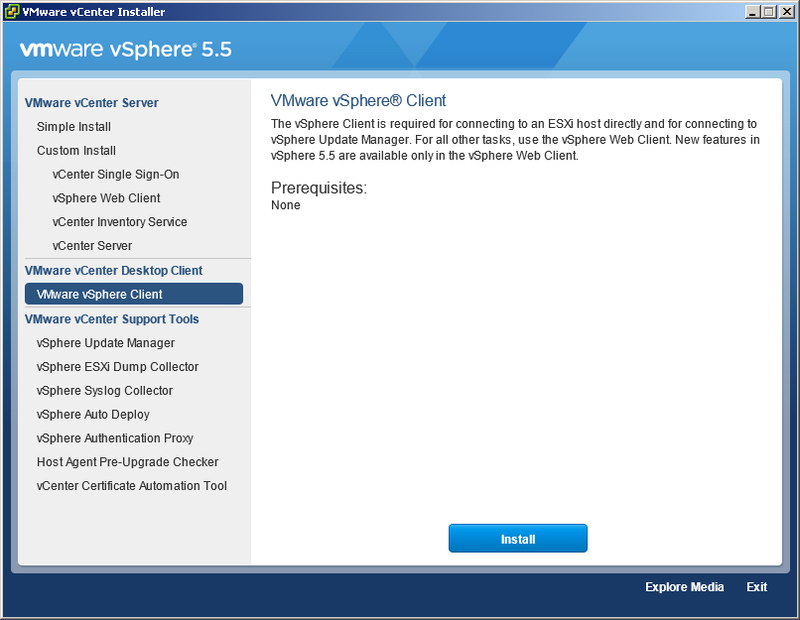 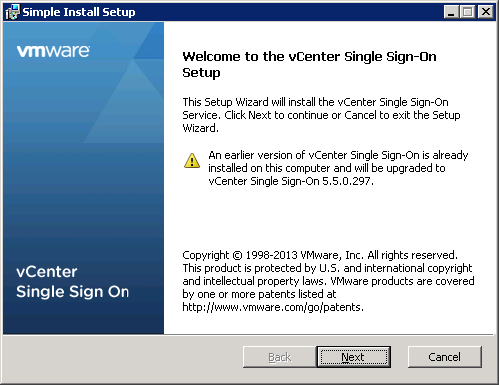 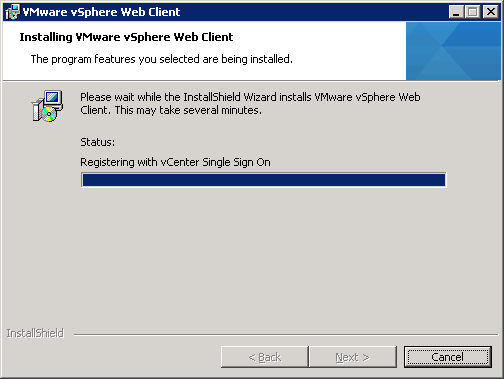 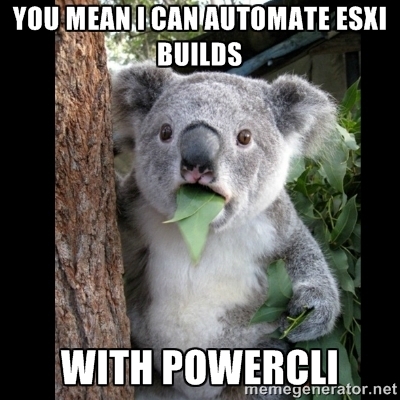 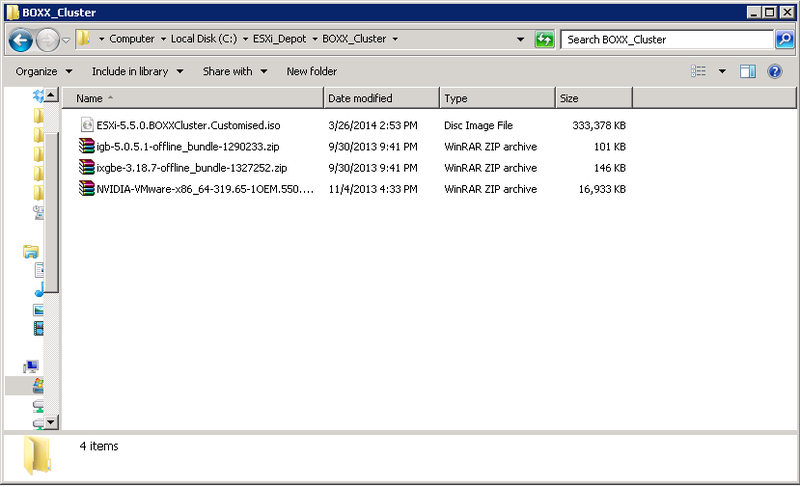 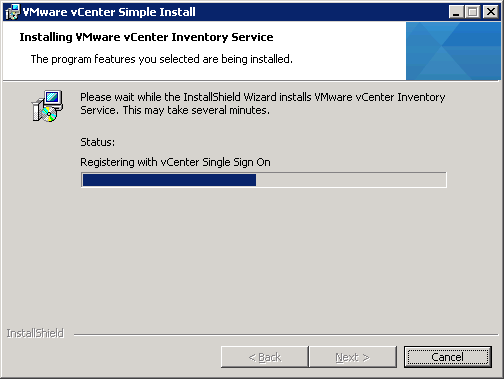 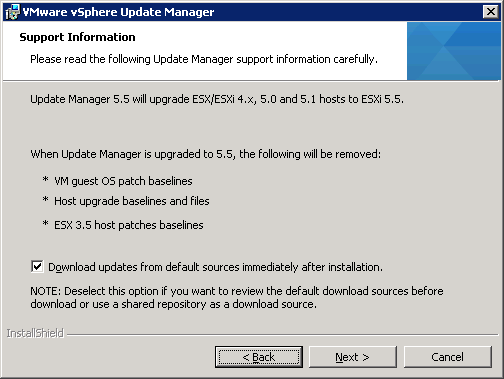 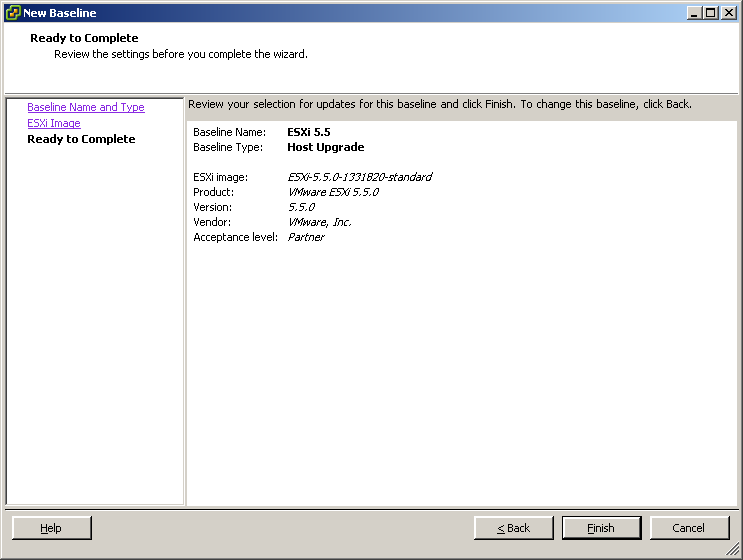 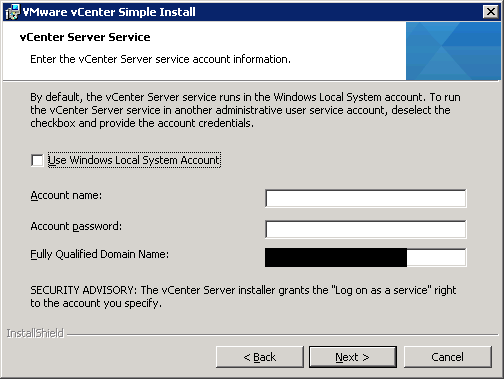 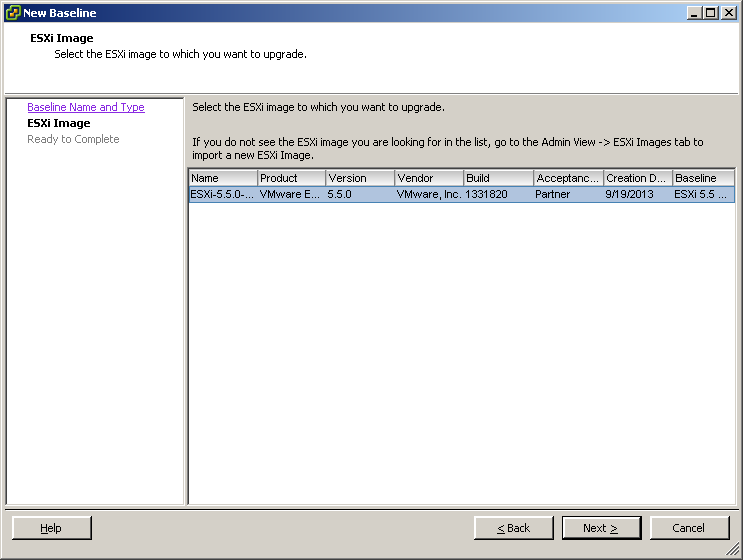 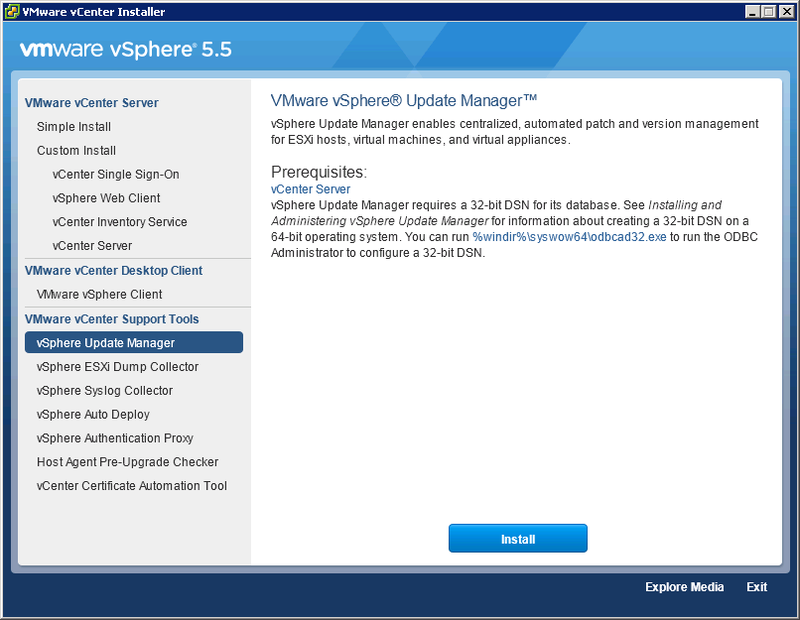 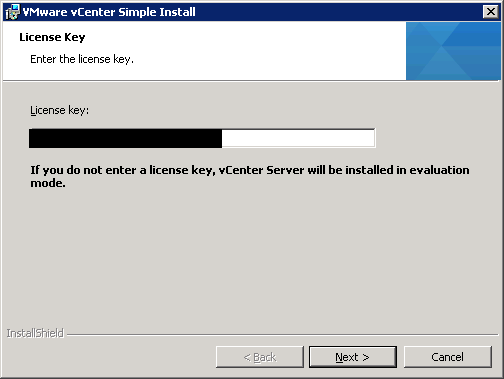 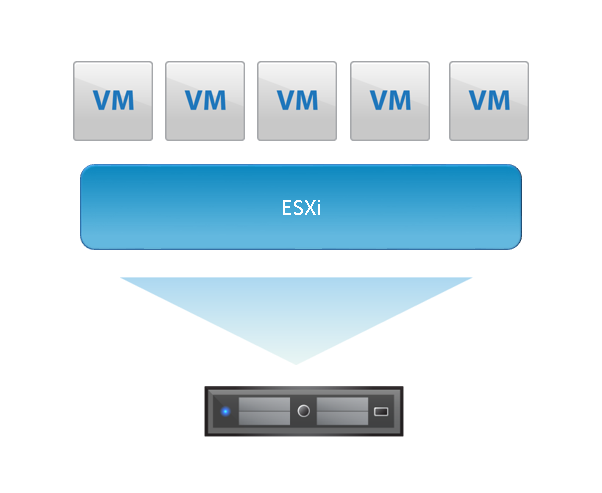 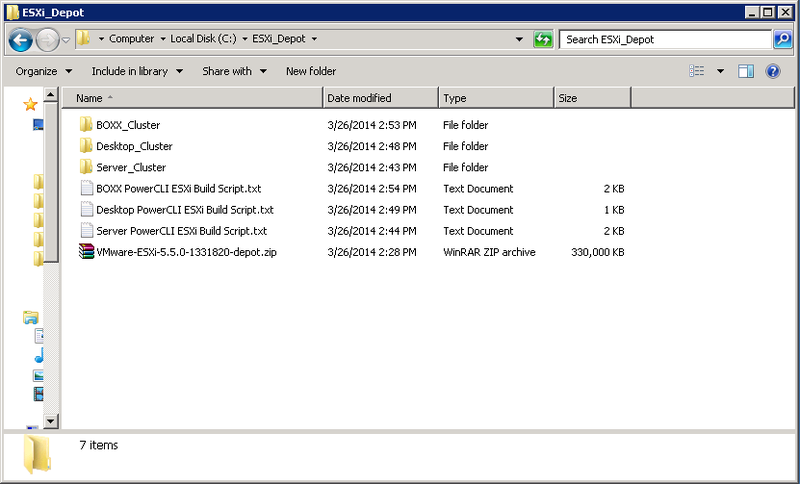 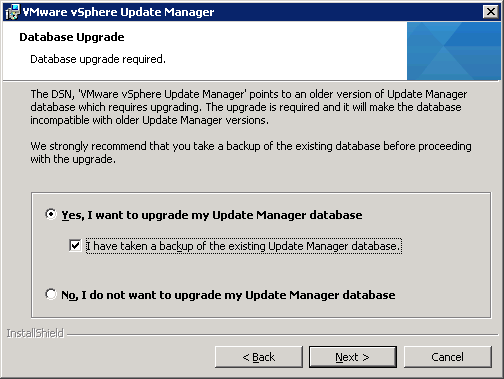 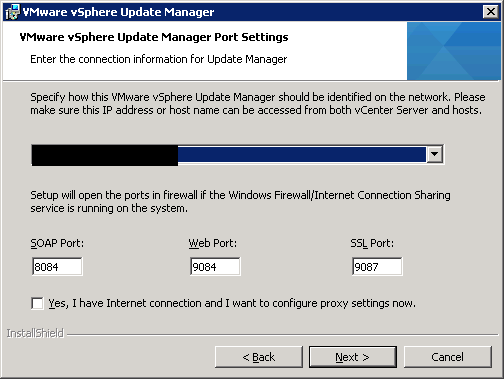 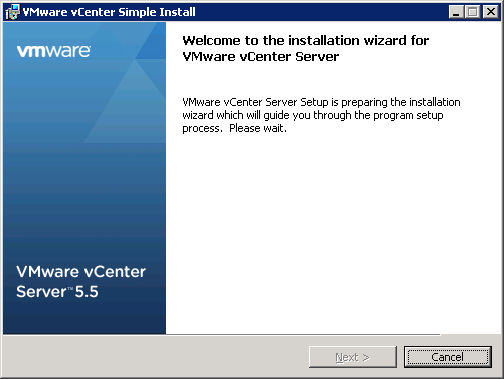 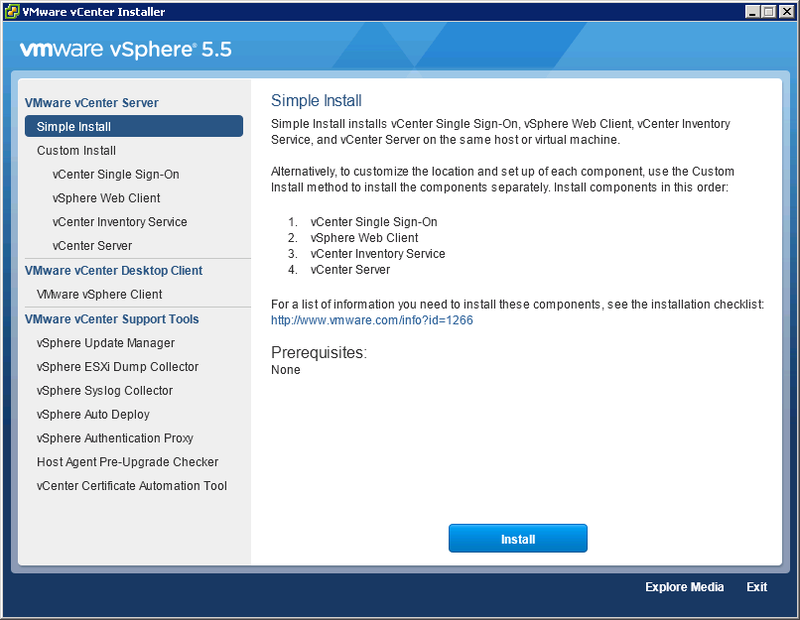 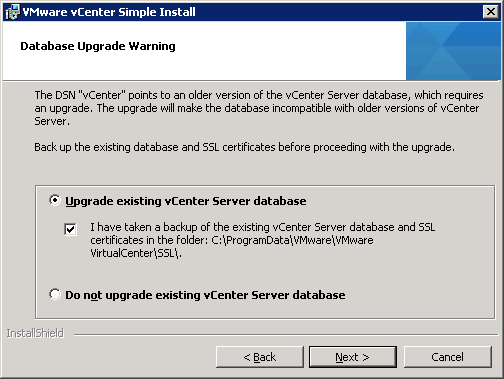 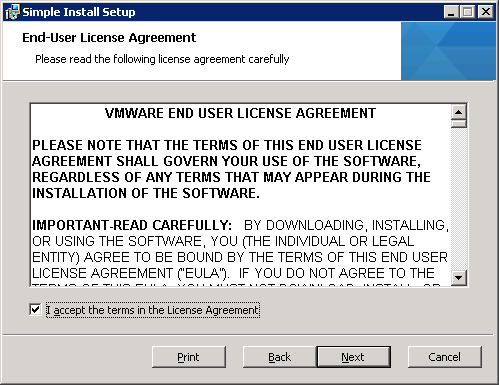 I will post soon about how the ESXi and vCenter upgrades went in production later this week.